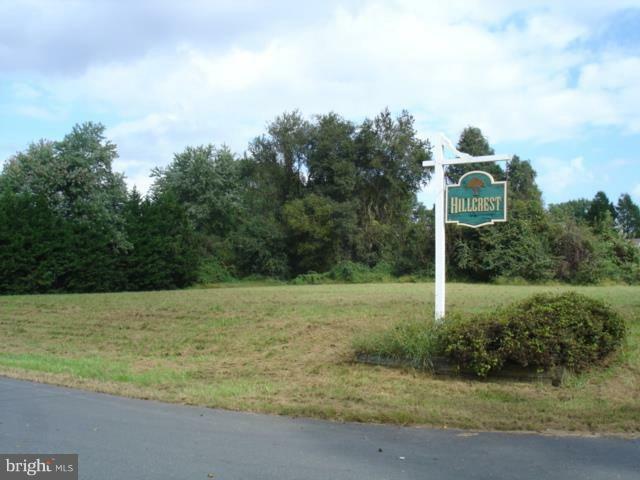 At the entrance to the Hillcrest development, there are two lots side by side...each of them are .046 acres. There is a sign. There has been no perc...but it is not seasonal .